A video of the new user interface (UI) for Microsoft’s Internet Explorer 9 that is due for beta release next month, has been discovered. The new IE9 UI is very minimal and subtle, watch the video after the jump to get a first glimpse. 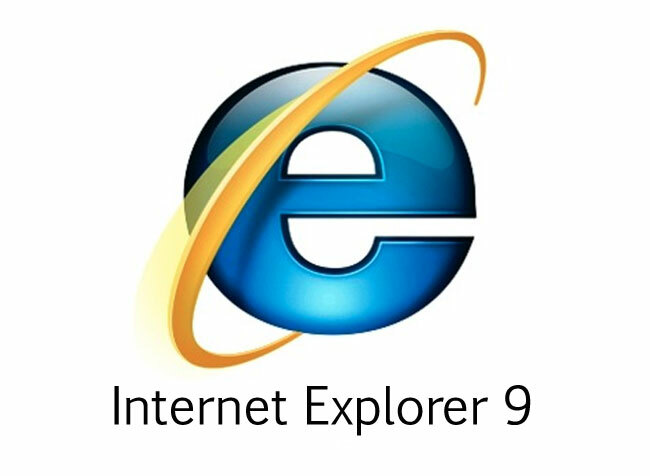 To promote its upcoming Internet Explorer 9 Beta, Microsoft plans to introduce its browser during its “Beauty of the Web” exclusive event on September 15 of this year at the Concourse Exhibition Center in San Francisco, California. IE9 will feature hardware-accelerated graphics rendering using Direct2D, hardware accelerated text rendering using DirectWrite, hardware accelerated video rendering using Media Foundation, imaging support provided by Windows Imaging Component, and high fidelity printing powered by the XPS print pipeline.